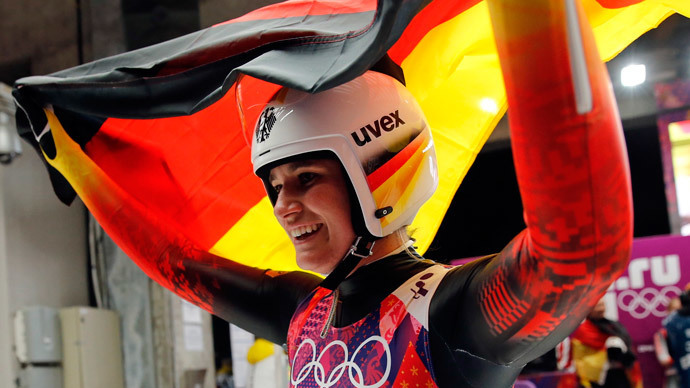 ​Germany moves up to third place in the overall medals count at the Sochi Games after day 4 of the competition as the country’s female athletes won gold medals in luge and the inaugural ski jump event. 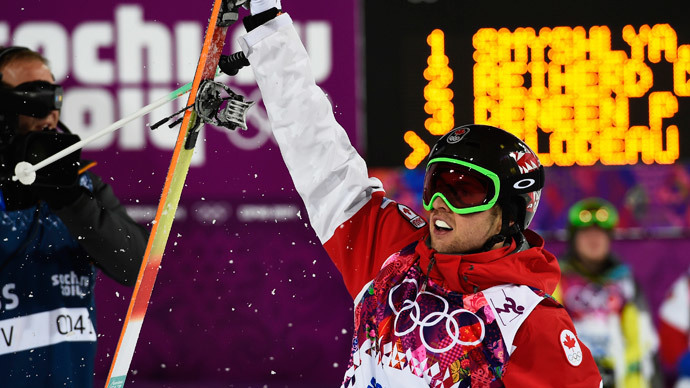 Three nations – Norway, Canada and Germany – top the Olympic standings with four golds and are only separated by different number of silver and bronze medals. Belorussia’s Darya Domracheva came out ahead of all her rivals in the women’s pursuit race at the 22nd Winter Olympic Games in Sochi, winning first gold for Minsk. 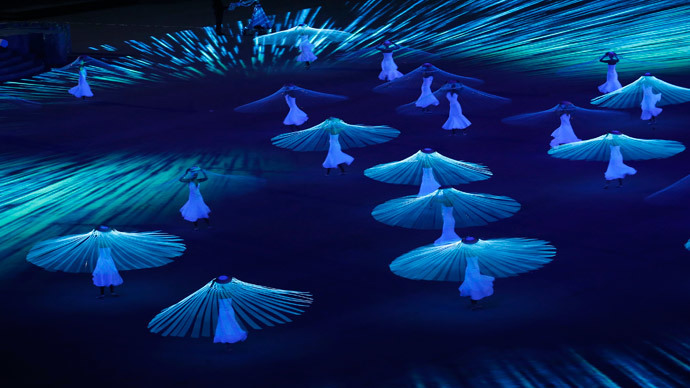 Read more on Sochi Olympics Day 4.